We'll take one Ryan Gosling with a side of Ryan Lochte - and a mango margarita, please. Mary-Margaret welcomes back fellow chick Carol Anne to the studio - and she comes bearing gifts! This episode is slam full of gossipy goodness... the Ryans, naked athletes, Fall TV, the Royal Bunny, Ms. Anniston, and of course everyone's favorite "cheating vampire". Get your cocktail ready and snuggle up with your favorite chicks. Its guilty pleasure time! Enter your email address below to subscribe to all new episodes of "Chick Chat" by automatic email notifications! Chick Chat: Name! That! Baldwin! Brother! 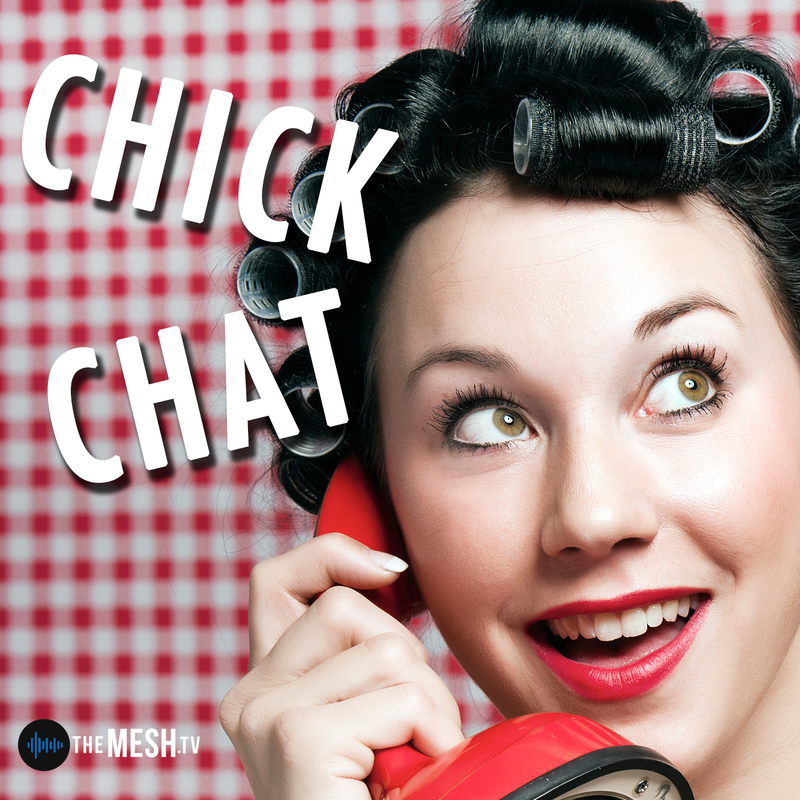 Chick Chat: Will You Accept This Podcast?